Be fashionable and do good at the same time— Let’s change the world together, one handmade bag at a time. 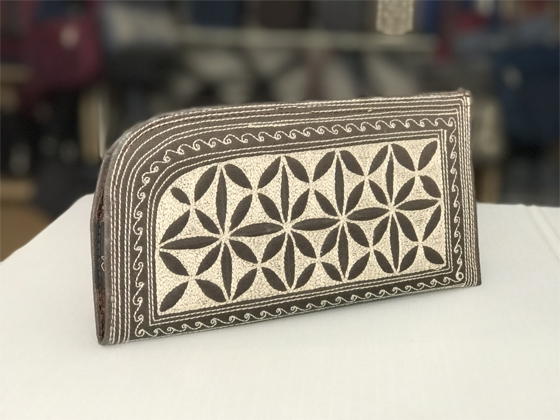 All profits are used to help the lives of women who craft these beautiful handmade bags. Each purchase helps these women to have hope, a more enjoyable, self-sustained life and a better future. Since the beginning of Laga Handbags August 2006, the founders have given 100% of all profits back to the less fortunate. Louise, your story has inspired me, your warm and gentle light blessed me on Sunday morning at #ewnconf. I feel grateful to have met you and we will meet again- as I will be sharing your handmade handbags with my girlfriends and so many more. You are brilliant; thank you for touching my life. I get SO many compliments and tell everyone who asks about you guys and to look you up, I really hope some of them have. That purse is so functional and has held up to daily wear and tear and still, amazingly looks bright and new. I walked into the large Shoe Market store in Greensboro and as the saleswoman was directing me to her new shoe and bag section, I turned around and walked away from her toward the area with 8 of your [Laga] bags on display. I was amazed at the beauty, handwork, and then read the story. I will now carry my large brown/cream piece of art with pride. I will tell your story and direct others to this site. Thank you for your vision and for helping me work to empower women and girls. One of the people who got a purse at my Laga party was Debbie. She had been seeing my, Leslie’s and other Laga purses around the school and she fell in love with them. 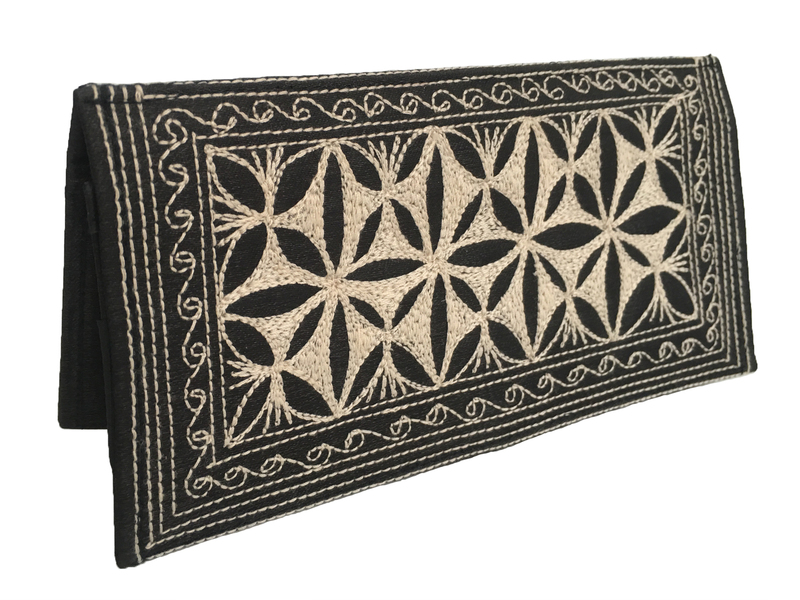 She has been getting tons of compliments on her Laga purse and today got a contact for you at a local museum where they want to sell your Laga purses at a special event that is coming up and perhaps the gift shop. She has gotten so many compliments… maybe I should take a small inventory to sell for you because I get so many compliments on mine as well! I have purchased several of these bags. I also have Bottega, Gucci, Coach, YSL, Prada, Louis Vuitton, etc. I have received more compliments on my Laga bags than all my other bags combined. It’s the, “OMG, where did you find that? I love it”. And the best thing is that it helps the unfortunate victims of the devastating tsunami. I love this bag (Harapan medium)! I have been the proud owner now for over 3 years, and it is still beautiful! I was concerned it would not hold up since I am very hard on my purses. It has withstood the test of time. I am a LAGA owner for life! I’ve had many designer bags from Kate Spade, Coach and my Louis Vuitton. It’s crazy to me how many more compliments I get with my Laga handbag. I have had strangers literally stop me on the street and even in a bathroom to ask where I got my bag. It’s when I tell them the story of how these bags have come to exist. Everyone loves the story behind these bags. 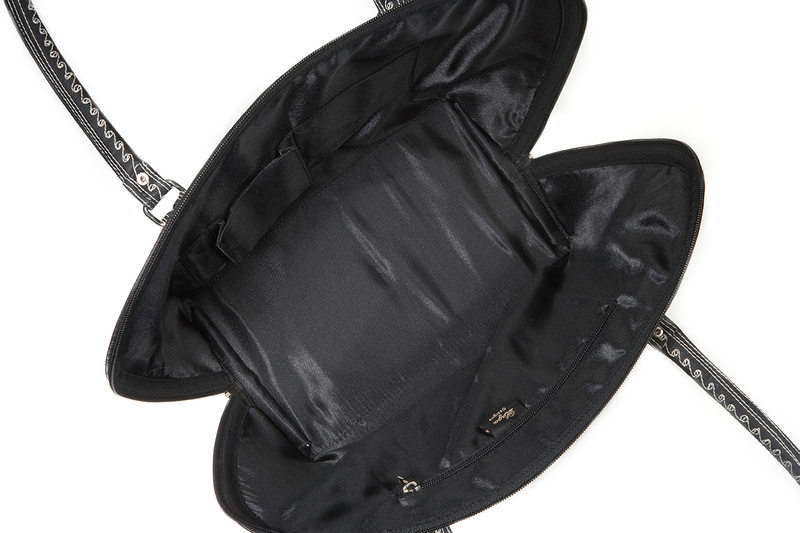 My bag is beautifully handcrafted and with quality materials. I truly love it. I love mine! They last forever! 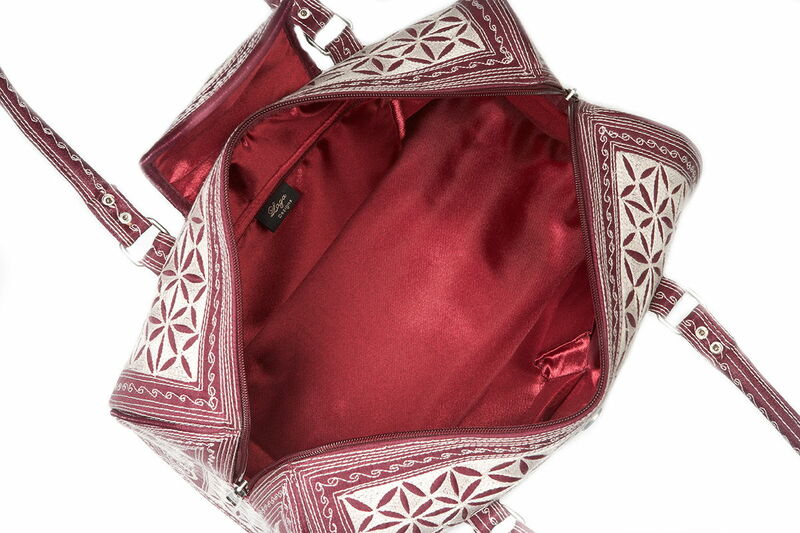 I have this bag (Damai) in burgundy and black thread. I love this bag! It is just the right size for everyday use. Since I wear a lot of blacks & grays this bag gives me that pop of color. This (Apas) is an AWESOME bag! The strap drop is perfect for throwing over your shoulder. This is my everyday bag. It holds a ton of goodies! I am so in love with this bag and get compliments on it every time I use it. I love my purse, I get a lot of compliments on it! I let them know about Laga! Tell them the story and inspiration on how they are made. God bless always!! Thank you!! Love you!! I have two bags, a wallet and makeup bag. Love these products! They are equally beautiful and durable! And the company is making a difference in the world. 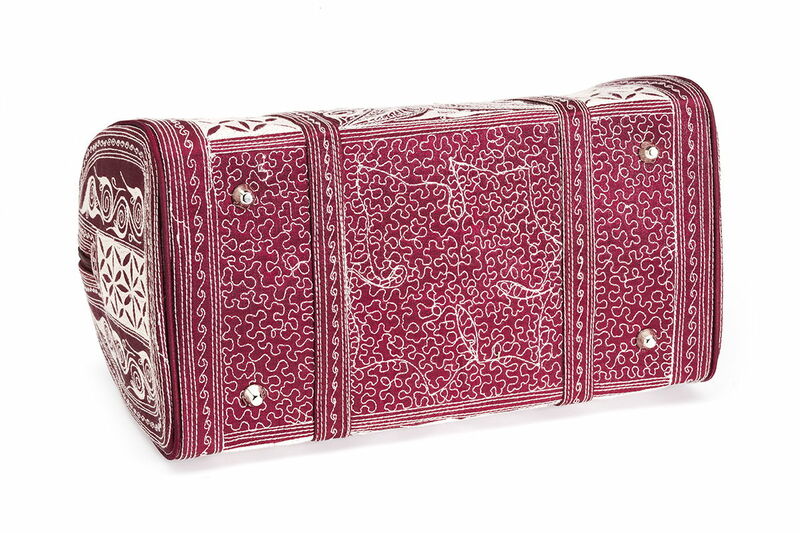 Beautiful bags with an even more beautiful story – love my Laga bag!!!! I have gotten so many compliments on my purse. I love it!!! Hi, I stopped in your booth at the Long Beach Quilt Show last weekend and bought a handbag to give to my daughter-in-law for her birthday. The voice in my head kept saying “keep it, keep it, keep it” so I quickly wrapped it and gave it to her! I included the postcard you included and one of your business cards, too. She called me the next day and just went on and on about how beautiful it was and how much she loved it. This was the first gift she ever thanked me for! Now I have to buy one for myself! Thanks again for the work you do. I just got back from a trip to Chicago and Boston and carried your tote in black and white. Everywhere I went people stopped me and asked about the bag . I cannot tell you how many times I wrote the name “Laga” down. It was fun and I so hope it helps you … I also want to give it as a present… By the way, I just made this connection in re-reading about your company. My daughter’s elementary school sent toys, art supplies and a truck load of clothes to an orphanage to Aceh when the tsunami hit. Thank you! I got the bag. I LOVE IT. It is perfect and just what I wanted… Thank you so much. I’m thinking of going exclusive with Laga Bags as my ONLY brand of purses. I just read about your handbags in the Sat. Sept. 6th Register. They’re fabulous! We are also Saddleback Church members and I think this is such a wonderful endeavor. I was wondering if you have contacted Oprah regarding her “Favorite Things Show”. I bet she would love these bags and the cause! Best Wishes for your continuing success! I would like to order the Pagi Large dark blue/cream bag when it comes available. I will show off my Laga bag at work. …I was very impressed when I saw your booth at the Dutch Festival in Long Beach! I will come back again! Thank you so much for your prompt and thorough response. Sounds like I can indeed feel good about purchasing Laga bags and sending my friends to your website! My daughter went off this morning to an all-day event with her little Laga handbag in hand. 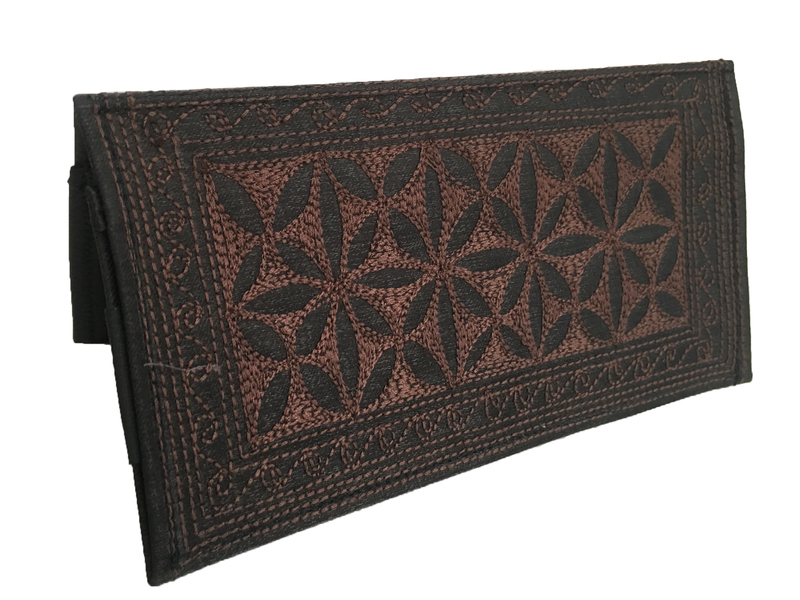 I look forward to choosing a Laga bag for myself. Keep up the good work and God bless. 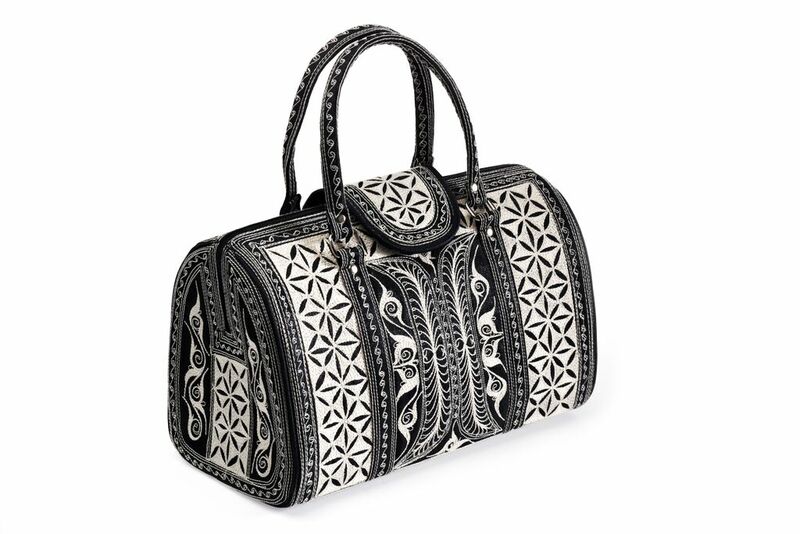 I bought a Laga purse at the GSPC Spring Luncheon, also was the proud recipient of your raffle drawing. Thank you so much for the worthwhile work that you are doing, providing opportunities for the disadvantaged and also providing such beautiful products. I’ll try to host a party maybe in early summer. I think that your handbags are amazing! They help a great cause and look fabulous as well. I’m trying to turn more people onto your handbags because I stand for the cause. Thanks so much for all that Laga Designs is doing! I have shared your story with many of my friends. I actually forwarded your email to a list of Virginia Tech friends. I also emailed the Oprah Show and the Ellen Degeneres Show on your behalf. Just asking them to take a look at your website and possibly promote your products. You never know until you ask, 50/50 chance. I love my new Laga Bag!! It is so easy to find things, I really love it! I’ll let Kels know when would be a good time to host a party. I found a new use for the little [Kecil] Laga bags with the handles — I got an IPOD for my birthday and was taking it on a road trip, so my little Laga bag was perfect for the iPod and cords and car hook up! Was a fun new way to use my Laga bag! I already own two Laga bags and have given two as gifts. Everyone adores them! …you should know that my girlfriend was here yesterday (her husband bought her a Laga purse for mother’s day at my party). She said that every time she uses her Laga purse people ask about it or compliment it! Thank you for allowing me entrance into your home as well as the amazing work you’re doing. Everyone loves the Laga bags I bought. …(the Damai) is absolutely beautiful. I’m carrying the information about your Laga handbags in my handbag. I’m hoping to drum up some interest as people see it. What beautiful work! 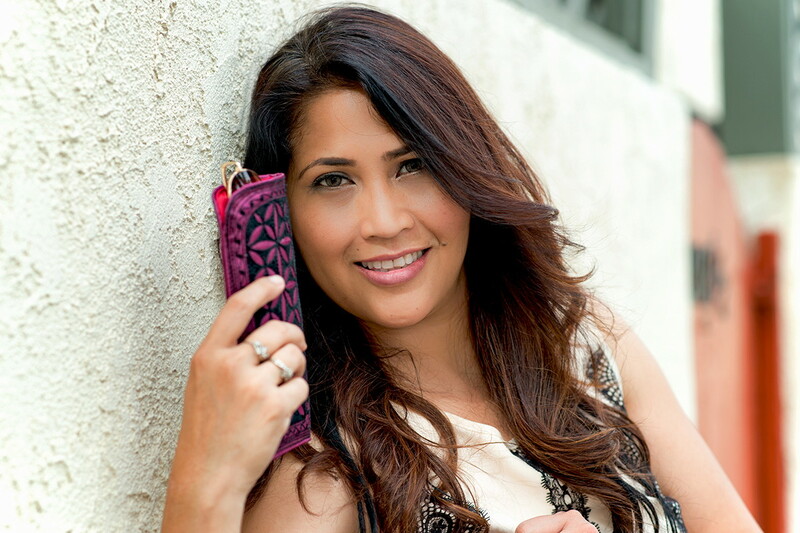 It was a pleasure meeting you yesterday… I love my Laga purse! I’ve already had 3 compliments on how beautiful it is. I gave [my sister] a Laga Bag for Christmas and she loved it!! And she is pretty picky about her purses! 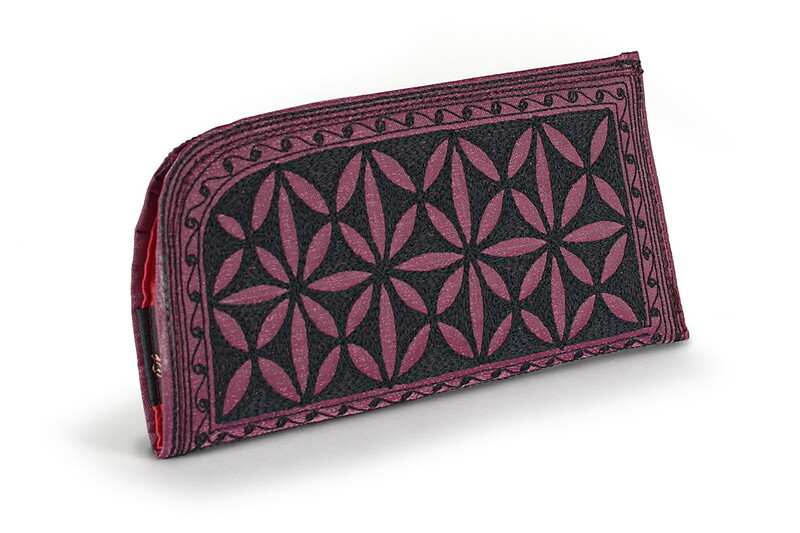 She will be proudly carrying her Laga purse back to work…tomorrow! I wanted you to know that the Laga Bag made a very big hit! It’s been about 4 months since I bought my Laga bag and it still looks brand new despite being carried everyday! I just love it and I’ve received tons of compliments on it. 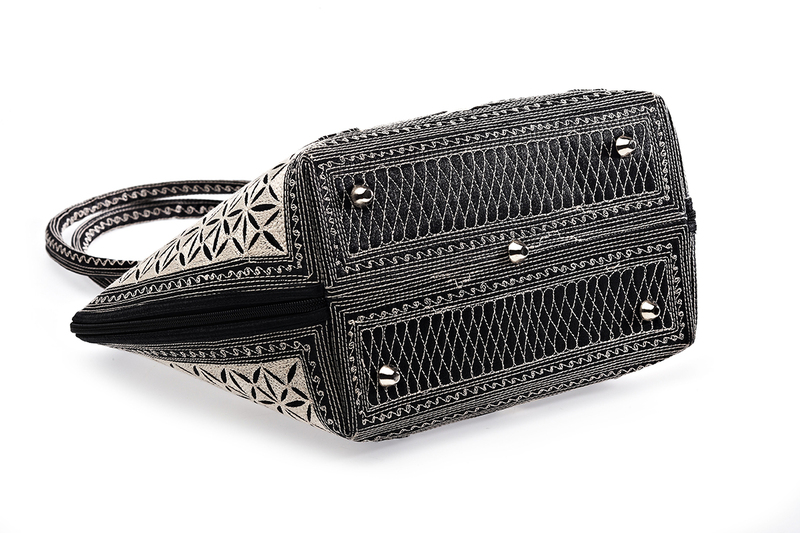 Everytime someone compliments the bag I tell them the story of Laga Handbags. Thank you for such a beautiful and meaningful product! Oh my gosh, I love my handbag and get compliments on it EVERYWHERE I go! OMG I love my Laga bag SO much. Everywhere I go I get compliments on my bag, and I always tell people how much I love it, and where they can go to get it. I don’t think I will ever own a different bag other than Laga again!!! I’m so sorry! I got so excited about finally being able to order one of your bags that I forgot to put my color choice in the comments field. I ordered the Damai and I would like it in black/cream, please. My mom just received the backpack she ordered and is over the moon about it! I recieved two compliments on my Laga bag just today! Right now I’m too busy to throw a handbag party, but I am referring everyone to your website. If you get any bites from Santa Clarita, they’re probably from me! It was nice to see you again…and add another piece to my Laga Collection. I enjoy my Laga bag so much! Already I have given the website info. to a couple of people… I’m enjoying my purse every day. Yes, the ladies at Nordstroms complemented my bag!! My Laga bag is gorgeous and I have received a lot of comments about it at work. I saw your site on the Home party plan network. It was one of the best sites I have ever seen. I love the purses they are so beautiful!!! Thank you so much! …I’d love either a brown/cream or black/cream backpack. They’re all so beautiful that any color would make me happy, actually. It’s the art of the embroidery that makes the bags so special. 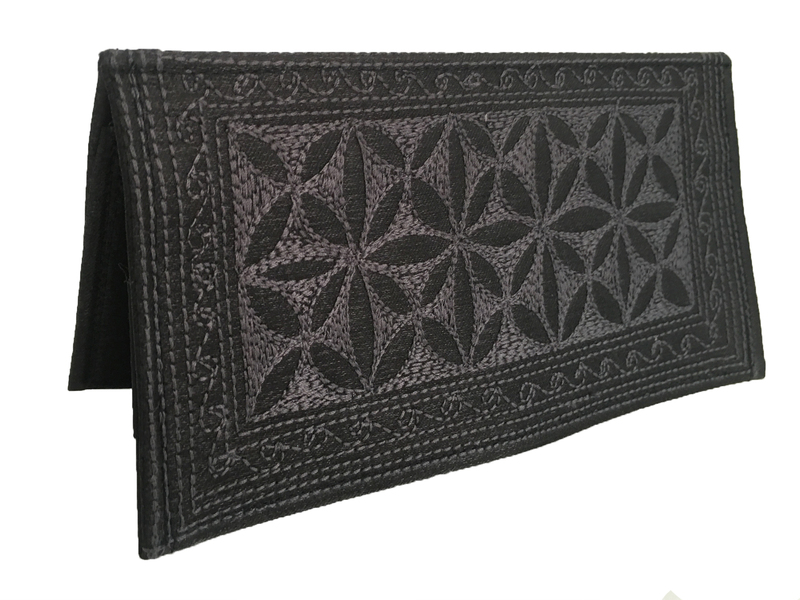 When I was young, I learned to sew on a treadle sewing machine, so I can appreciate the true skill and artistry that the Aceh women display in their work. My sister in law loved her Laga handbag. But she loved the story behind what it represented even more. …my sister gave me your “Selalu” bag in black & white for my birthday and I LOVE IT! Thank you for helping to get the Tsunami survivors back on their feet. Your bags are awesome and I’ve had so many compliments on mine. I always tell them your story and refer them to your site. You guys are doing great work and you will be blessed. I wish you well with your good work and with touching the lives of so many . I will spread the word about the beautiful handcrafted Laga Bags. I just wanted to let you know that the Laga bags I have given as (Christmas) gifts have been a HUGE hit. They especially love the story behind them. I will definitely be sending more customers your way. What a great party! The Laga bag I bought was black, and it was found because of a sweet young lady named Ruby, that dug thru the bags (without being asked), when my elderly girlfriend and I were outside on the patio and discovered the one in my hand was navy blue, not black as it appeared inside. Thanks again! My guest that night also purchased a Laga handbag and just loves it!